"The biggest lesson to come out of this was understanding all the things that can impact water quality. I raised my awareness of how my activities on the farm affect my own drinking water. I recommend this program to everyone." Start your own environmental farm assessment with this "Farm QuickCheck ." This quick checklist is the gateway to the rest of the Indiana Farmstead Assessment program and guides you to the specific information you require found in the topic areas shown below. Indiana Farmstead Assessment consists of the following set of surveys and factsheets focusing on areas of your farm that could present water quality issues. Program Introduction. Each topic area will take from 15 - 30 minutes to complete. You are encouraged to develop an action plan for any activities that you identify as high risk. Helpful contact information for technical questions is provided in each survey companion fact sheet. 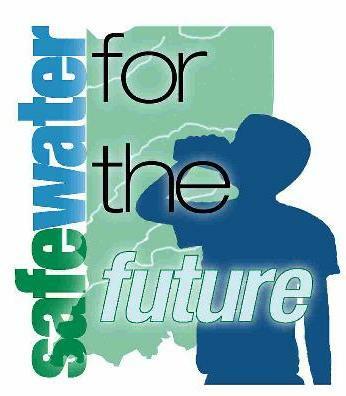 Take time today to ensure safe water for future! For additional information and graphical tutorials on each Farm*A*Syst topic, check out these Purdue/EPA tutorials. Online risk assessments are also included. To order call 1-888-EXT-INFO or send email. *surveys and companion information sheets were developed with the help of Purdue University faculty and staff, Office of Indiana State Chemist, Indiana Department of Natural Resources, and the Wildcat Creek Solid Waste District. 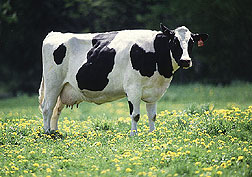 Materials are adapted from the National Farm*A*Syst surveys.